NEOGARD, a division of JONES-BLAIR is the world's leading producer of elastomeric coatings used in construction. With a 45 year history in polymeric coating technology, and 78 years in the coatings industry, NEOGARD has no equal in experience. JONES-BLAIR Industrial high performance coatings for OEM, maintenance applications and corporate re-imaging coatings, and NEOGARD Construction Coatings. NEOGARD products have been specified and used on prestigious projects around the world by leading architects, engineers and consultants for over 50 years. NEOGARD products are specified on the most prestigious projects in the world by leading architects, engineers, and consultants. Our credentials include numerous certifications from internationally recognized organizations such as Underwriters Laboratories and Factory Mutual, and many regional and local authorities. Flooring Commercial , Warehouse, Aviation, Winery, Education, Correctional and Institutional Flooring. Roofing Direct Bond Systems for Mod/Bit, Single Ply, Metal, Concrete and Foam Roofing. Wall Coatings Acrylic and Elastomeric Wall Coating Systems. Waterproofing Vehicular Traffic Systems, Pedestrian Traffic Systems, Water Feature Systems and Fluid Applied Below Grade Waterproofing Systems. Waterproofing Applications include parkade, balcony, stadium, mechanical room, plaza deck and exterior wall coating waterproofing systems. 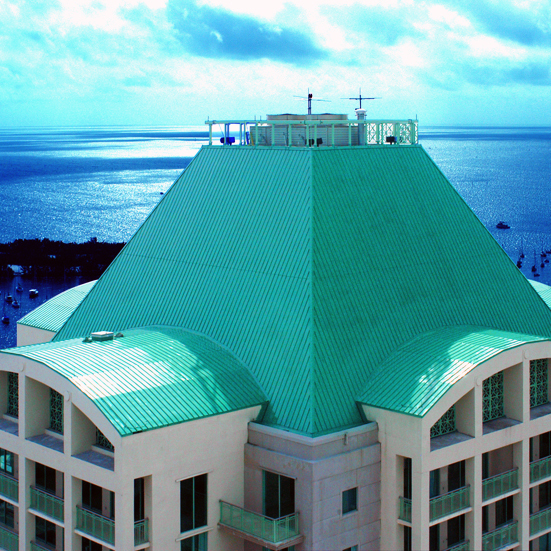 Neogard manufactures cold liquid-applied Polyurethane, Acrylic and Silicone roof coating systems. The complete Neogard line of Flooring systems includes both epoxy and polyurethane technology and is applicable to floor protection in most industrial, commercial and Institutional applications.